Welcome to Texture, A Blog! 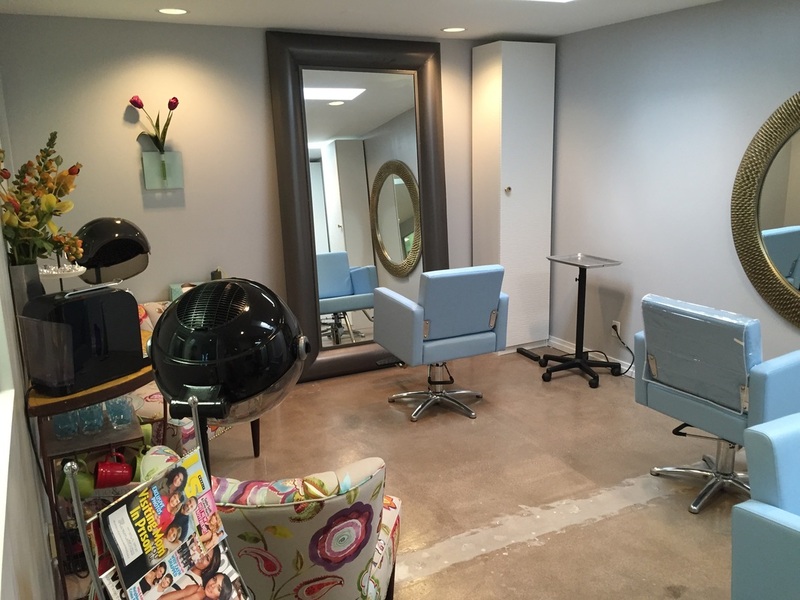 Our Newly Remodeled Salon is Open for Business! Want your boyfriends & husbands to look like this? Send them in! Seriously, most guys can look a thousand times better with the right hair style. Before you give up on him, drop him off at Texture, A Salon, then go shopping for a few hours. When you get back, you'll be amazed at what a skilled artist can do. Even with mediocre material!